Newly appointed care home manager Caroline Youlden has big plans for residents at Redwood House Residential Home in Barnt Green, Worcestershire. 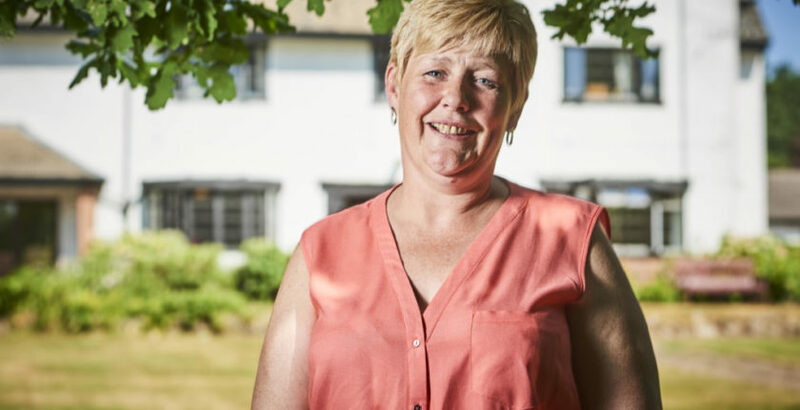 With more than 15 years’ experience in caring for elderly people, Caroline plans to overhaul the home’s approach to dementia, including installing a new garden and launching a programme of fundraising events. Caroline said: “Redwood House is an amazing home for residents and I am extremely proud to be here as its new manager. The dementia garden, which is set to open in the coming months, will include plants and herbs such as lavender and rosemary to trigger residents’ memories and senses. “It’s going to take our dementia care to a new level and will be a brilliant outside space for those who suffer from the disease,” Caroline said. The home is hosting a summer fete on Saturday August 4 for the local community, residents and their families. “It is these types of events I want to push and get everyone involved, especially as we strive to play a bigger part in the Barnt Green community,” Caroline added. Owned by the Clarendon Care Group, the home is registered with the Care Quality Commission for 27 residents to provide specialist care for the elderly and specialises in dementia and Alzheimer’s care.